If you have the dream of becoming a professional wrestler, passion to stay one, and work ethic to stand out above everyone else – then pay attention now! 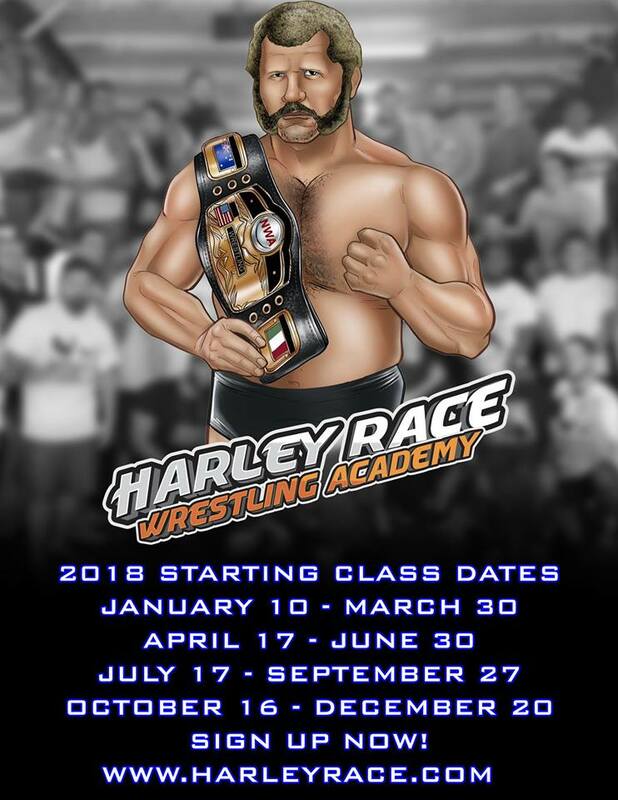 The 2018 Schedule for beginners is now available! More information will be released this week but mark these dates on your calendar now! Have questions? Email wlwmom@earthlink.net or call at 573-392-4100. This entry was posted on December 4, 2017 at 7:37 pm	and is filed under Uncategorized. You can follow any responses to this entry through the RSS 2.0 feed. You can leave a response, or trackback from your own site.